Download the Local SEO Guide to optimize your website for local traffic. Instructions for correctly claiming your Google Business Account. How to correct any incorrect information. Tutorials for optimizing your meta information, reviews, and more. 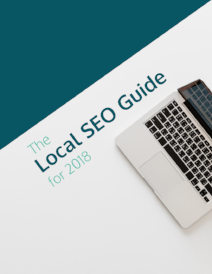 Download your free Local SEO Guide and start seeing more local traffic.